– the town that defines the interaction between culture, art and history. It got its loving nickname ‘’Elbflorenz’’ in honor of its remarkable art collection and architecture. 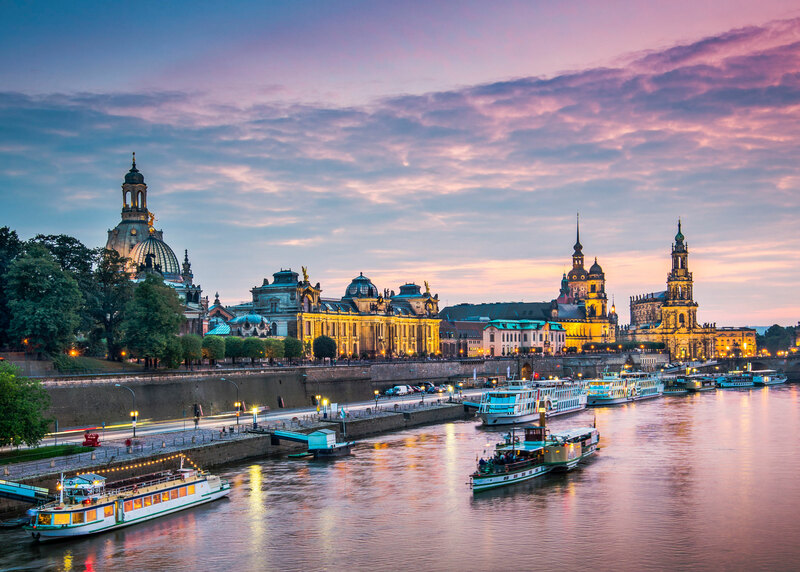 The river Elbe meanders elegant around the city center of Dresden and is creating a stunning landscape which will take your breath away. 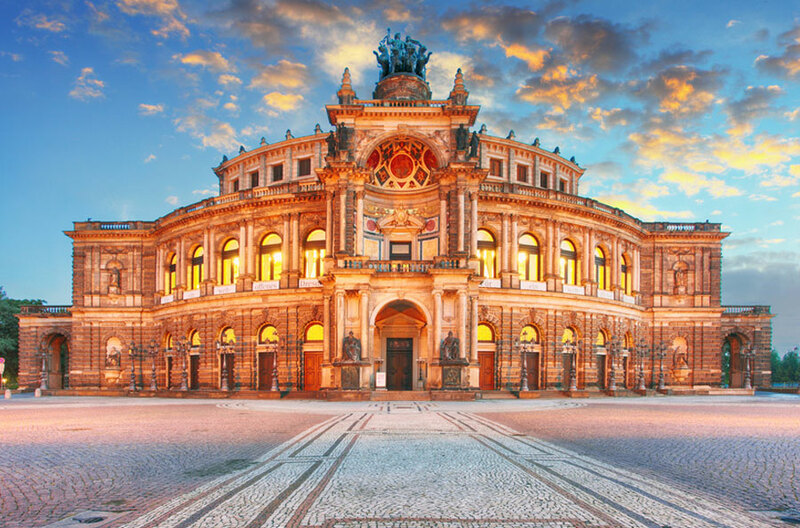 Dresden’s most visited sights are not only the three landmarks – the Zwinger Palace, the Church of our Lady, also unmissable are famous places like the Brühl Terrace, the twelve Dresden State Art Collections, the garden city of Hellerau and the Royal Palace.